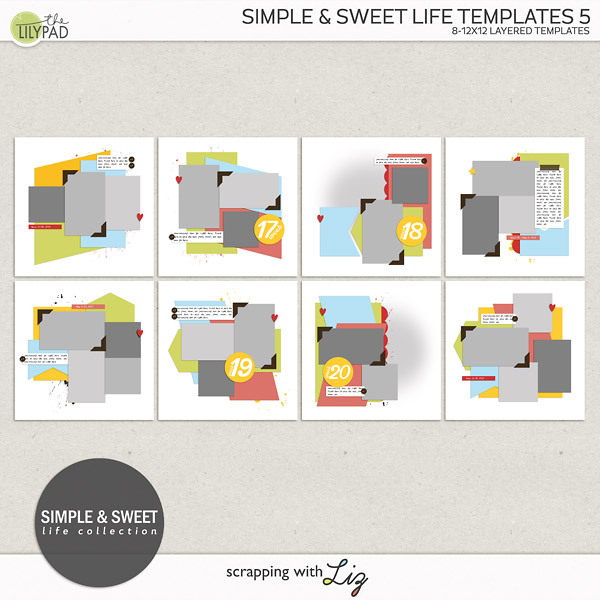 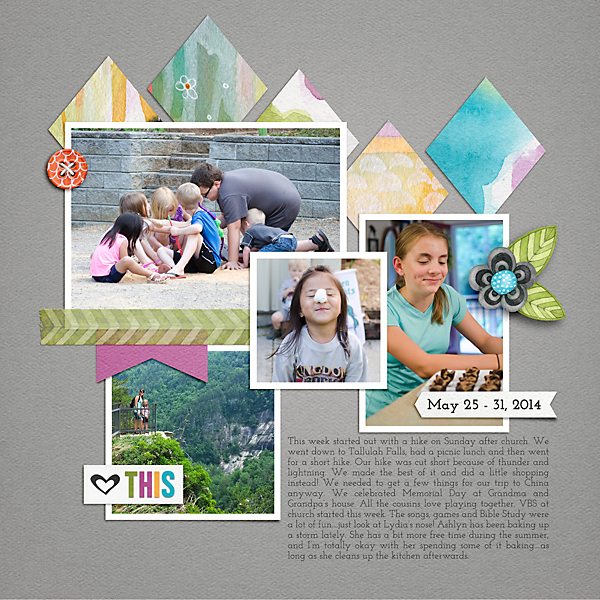 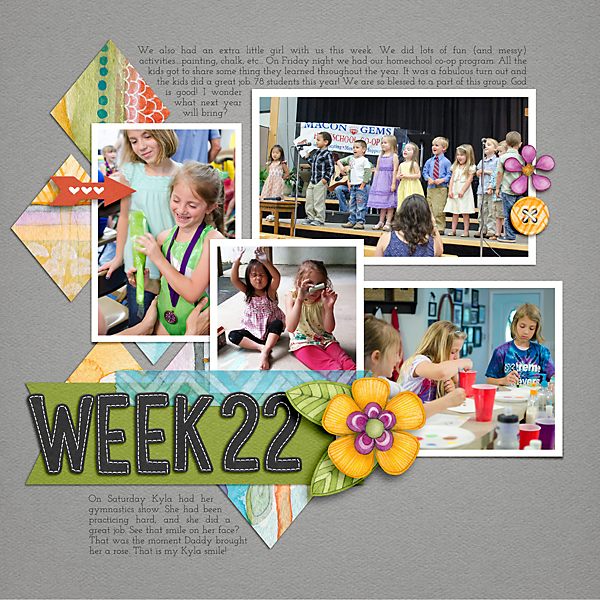 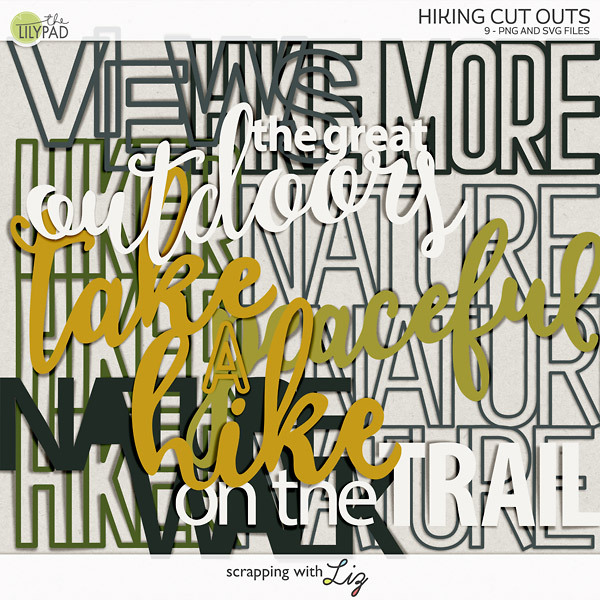 Scrapping with Liz: Week 22: Hiking, Co-op, Gym and More! 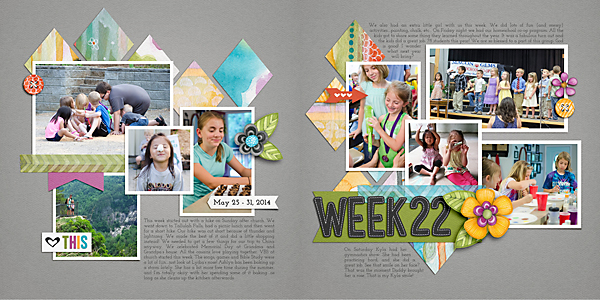 Fabulous week layouts. 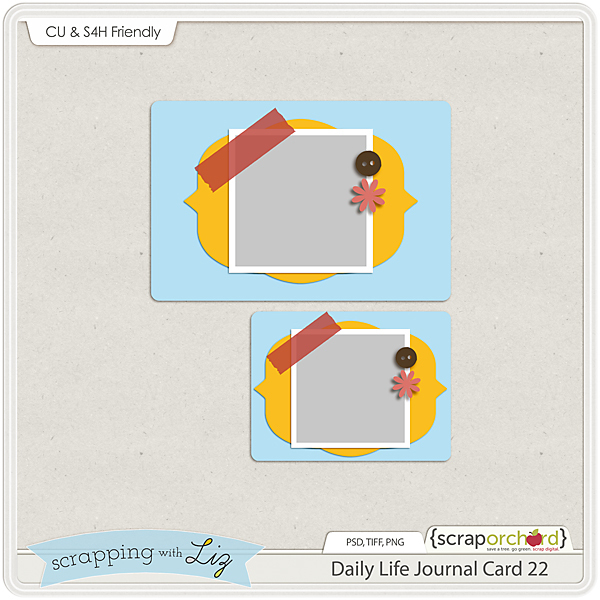 Thanks for the journal card.